Are you looking for a design ground spot? 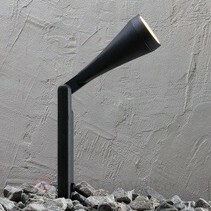 Look at this ground spot LED conic rural on foot 25cm 90°, 2x90° or 360°! This ground spot is very rustic and is an added value for your ramp! 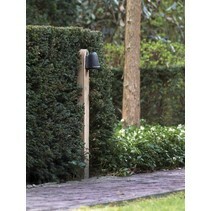 Does this ground spot LED conic rural on foot 25cm 90°, 2x90° or 360° fit with your garden? Continue reading then. This ground spot LED conic rural on foot 25cm 90°, 2x90° or 360° is the variant of the other ground spot rural (look at our related products for this). 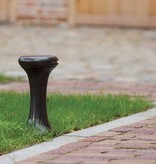 This one is placed on a feet of 25cm high, which makes it possible to protude above the grass. 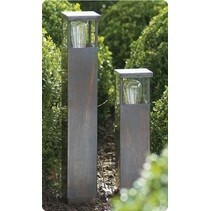 It is available in 3 colours : bronze, brushed nickel or chrome. The vintage style is perfect in a rural environment. 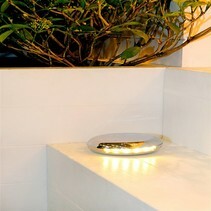 The form of this LED ground spot is nicely conical. 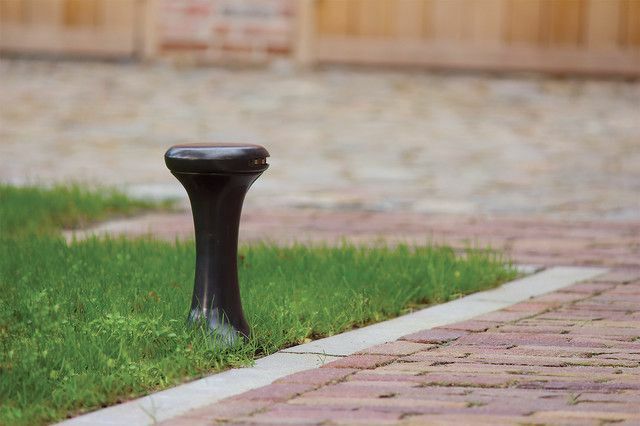 It's a built-up ground spot which can be used to enlighten your ramp or your garden. 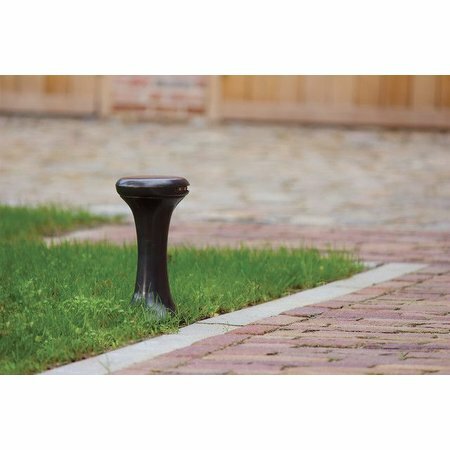 The waterproofness of this ground spot on foot is IP65. For more information about waterproof degrees, see our blog. The driver is integrated and included in the price. It works on 220V. Please contact us if you wish an external driver on 24V. 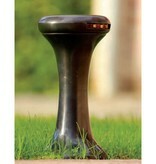 This ground spot LED conic rural on foot 25cm 90°, 2x90° or 360° can be obtained in 3 versions : 90°, 2x90° or 360°. 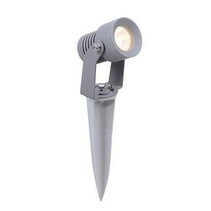 In addition that this ground spot LED conic rural on foot 25cm 90°, 2x90° or 360° is useful as garden lighting, we guarantee a good after sales service. You will be informed about the status of your order. After payment, we treat your order. 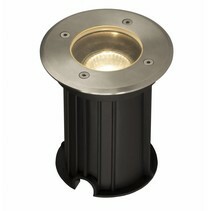 Once that the ground spot LED conic rural on foot 25cm 90°, 2x90° or 360° is in stock, we will inform you about your order. Do you have more questions? 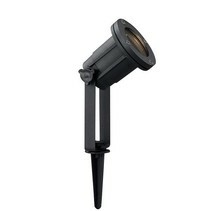 Contact us by phone (+32) 57 466 866 or by mail (info@myplanetled.com) in order to gather more information about this ground spot LED conic rural on foot 25cm 90°, 2x90° or 360°.